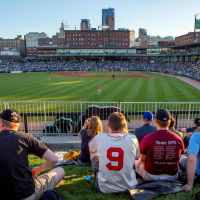 The legendary Albert Einstein once said, “Intellectual growth should commence at birth and cease only at death.” No matter your age, there is always something exciting and new to try in Minneapolis Northwest and to make finding your next educational endeavor easier, we’ve compiled a list of some of the best classes on a variety of topics! If you’re a coffee fanatic and are looking to up your game, Tiny Footprint Coffee in Brooklyn Center has plenty of options to help you achieve your goal. The locally owned coffee company that produces the world’s first carbon negative coffee, offers fun, interactive training classes for baristas of all skill levels. From the rookie home brewer, to the seasoned coffee shop veteran, and everyone in-between. Their classes provide insight and hands-on training to enhance your knowledge and bring fun to the coffee experience. Barista Level 1 - Intro to green coffee, intro to roasting, espresso extraction in depth, micro-foaming in depth, make a complete drink. Latte Art and Latte Art 2 - Quick barista 1 review, learn how to make a latte art heart, and lots of practice. Latte Art 2 skips the preamble and goes straight to practicing. Single Cup Brewing - Learn how to build recipes using the golden cup theory, single cup techniques, test recipes on specialized coffee brewing equipment and other devices, and evaluate results. Cupping - How to taste, how to cup, coffee descriptions, play the “name that coffee” game (blind tasting). Classes are posted about 4-6 weeks in advance and are listed on Tiny Footprint Coffee’s barista training page. 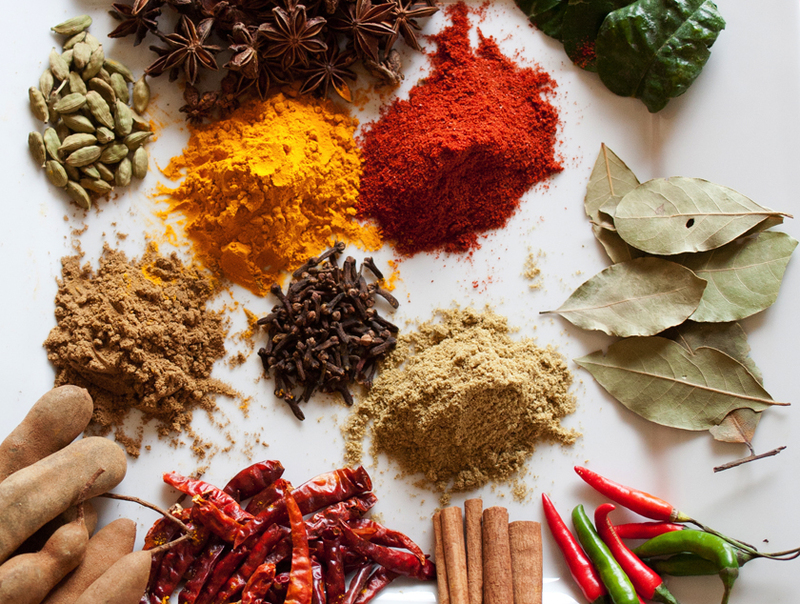 Do you enjoy the flavors of the world, but don’t know how to start your own culinary adventure? 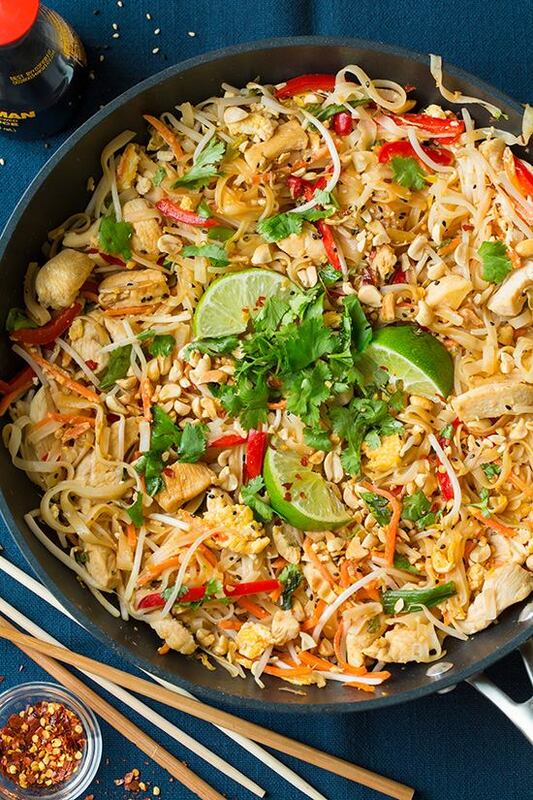 Try a Thai cooking class at Lemon Grass Thai Cuisine! 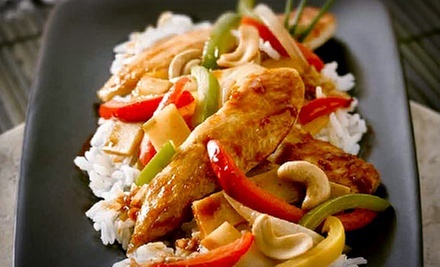 Chef Ann Sengmavong provides private cooking lessons in your own home. Chef Ann also occasionally teaches cooking classes at Cooks of Crocus Hill in Edina. For more information on either of these classes, contact Ann at thai.lemongrass@yahoo.com or 763-494-8809. 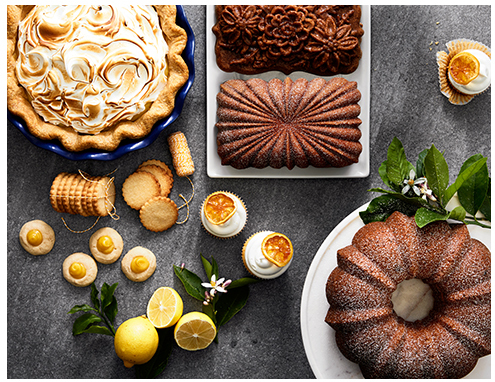 Each month Williams Sonoma at The Shoppes at Arbor Lakes in Maple Grove offers cooking and baking technique classes, along with cooking classes for kids. During their FREE technique classes, Williams Sonoma’s Culinary Specialists will show you some of their favorite tips and techniques as you prepare and sample great recipes. Show your kids how fun and easy cooking can be at a junior chefs class, where they will learn to make delicious recipes, from main courses to desserts and snacks, with plenty of tasting along the way. 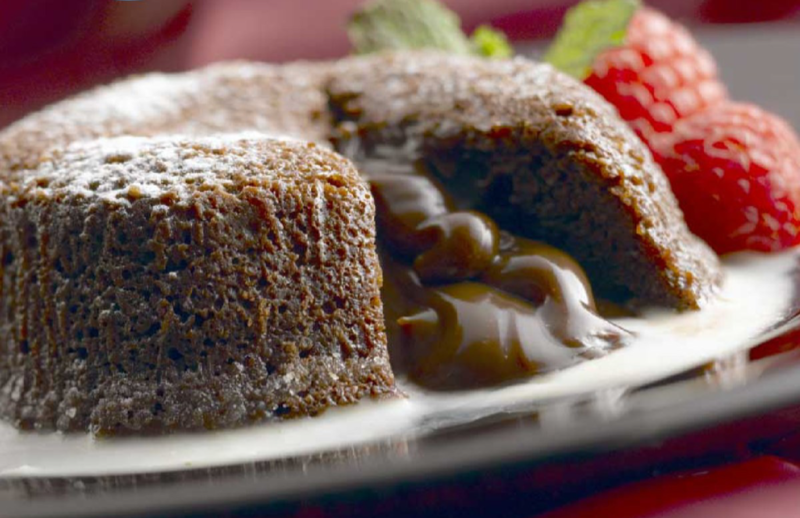 Past classes have included Easter Baking, a class that teaches you how to make irresistible sweet treats that are perfect for Easter; and Instant Pot Favorite, a class where culinary specialists share some of their favorite tips and tricks for using the best-selling Instant Pot, along with learning how to make Risotto with Pancetta, Peas and Mushrooms. Williams Sonoma also has an exciting lineup of cooking classes taught by their talented chefs and culinary specialists. Each class includes a cooking demonstration, samples of featured dishes and recipes to take home. Some locations also offer Create Your Own Cooking Classes and Cookbook Club classes. Classes are planned and posted a month in advance and usually follow the general classes listed on the Williams Sonoma website, although dates and times may vary. To get the latest class info, call the Maple Grove store at 763-315-0780. 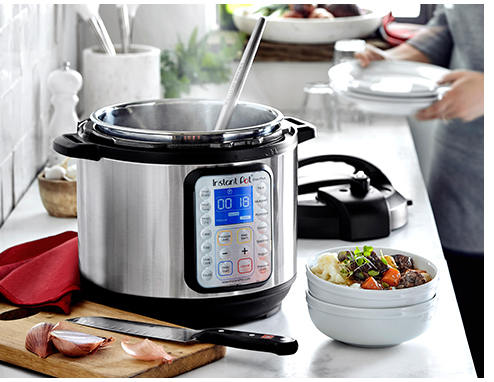 Tired of trying to whip up something for dinner after a long and exhausting day? Let’s Dish gives you all the tools and materials to plan ahead and ensure easy, stress-free meals throughout the week. There are lots of ways to dish. You can assemble the meals yourself at an in-store session, or have the Let’s Dish experts do the customized assembly for you, also known as “Dish-n-Dash”. You can place an order online for DishDelivery (their newest and most convenient service), pop in last minute to select a ready-made meal or several, or get your friends together for a private party. 3. Come in to the store and prepare your meals just the way you like them. 4. Back at home, you've got fresh and delicious, home-cooked meals whenever your family needs them. Parent/Kid Session – Second Friday of every month! In the Parent/Kid Session, your little ones (ages 8 and up) can join you for the fun of dishing and learn more about cooking. Your duo can start dishing anytime between 6-7 p.m. Kids 12 and up are welcome at any session. 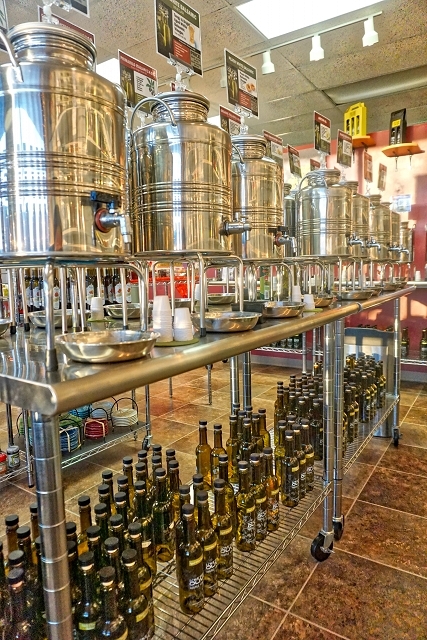 Taste olive oils and balsamics direct from Italy at Love That Olive. The gourmet food store in Maple Grove offers events and private classes or tastings, perfect for gatherings with friends, family or coworkers. 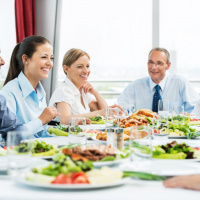 This is a great outside the box team-building experience for smaller companies or teams. You’ll be shown how to cook with a variety of oils and vinaigrettes, do some tasting and more! While you’re there, shop their eclectic assortment of goodies for your kitchen, including baking products, soups, specialty foods, kitchen ware, gift items and olive oil beauty products. Every month you can sample to your hearts desire during Love That Olive's Open Tasting Events! Experience Extra Virgin Olive Oil and Balsamic vinegars by sampling foods made with them, learn when and why to use them, hear about the connection between skin care and olive oil and come home with some recipes. The tasting includes samples of Appetizers, Salad, Main Course, Side Dishes and Dessert! Bonus Tip: Pre-registration is required and spots fill up fast, so sign up for the next event Open Tasting Event today by calling 763-657-0857. Have you always wanted to make your own scarf, mittens or even a sweater? Amazing Threads in Maple Grove offers an array of knitting and crocheting classes to help you complete your next big project. Located just north of the Arbor Lakes shopping area, Amazing Threads offers the largest selection of yarns in the Midwest. 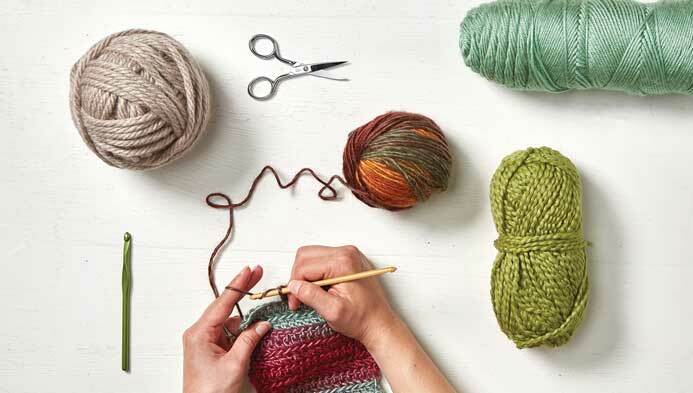 Give knitting a whirl with Knitting 101, a 12-week course that will cover the basic ins and outs of the art of knitting. Or try your hand at crocheting with Learn to Crochet Class, a four-session class where you will learn four basic crocheting stitches, how to work with rows and rounds, how to read basic crochet patterns, and how to make swatches. The projects will include fingerless mittens and a stitch sampler cowl. Check the class schedule for a full list of the latest classes. Class prices range from $50-$100, depending on the length of the class and materials required. Whether you are looking to take your little ones for a fun, creative activity or for a fun night out with your friends, you'll find the spark you need to embrace your creative side at Color Me Mine! Choose from a variety of techniques, such as stamping, sponging and stenciling, to create a truly memorable piece. Take the kids for half off painting on "Mini Mondays," bring them to the monthly "Kids Night Out" event, or enjoy a "Dad + Me Paint Date" on Wednsdays. For a little grown-up fun, take the girls to "Ladies Night" for $5 painting after 5 p.m. on Thursdays (you can bring your own alcoholic drinks for more fun), or "Acoustic Friday," where you can enjoy live music while you paint. In addition to the regular weekly or monthly events, Color Me Mine offers many unique painting events throughout the year, including Date Nights, Bob Ross Night, "Potty Mouth Pottery," Pajama Night, and more! Check the calendar for a full list of all the exciting events coming up! Bonus tip: Color Me Mine is a great place to host a fun and creative kids birthday party! 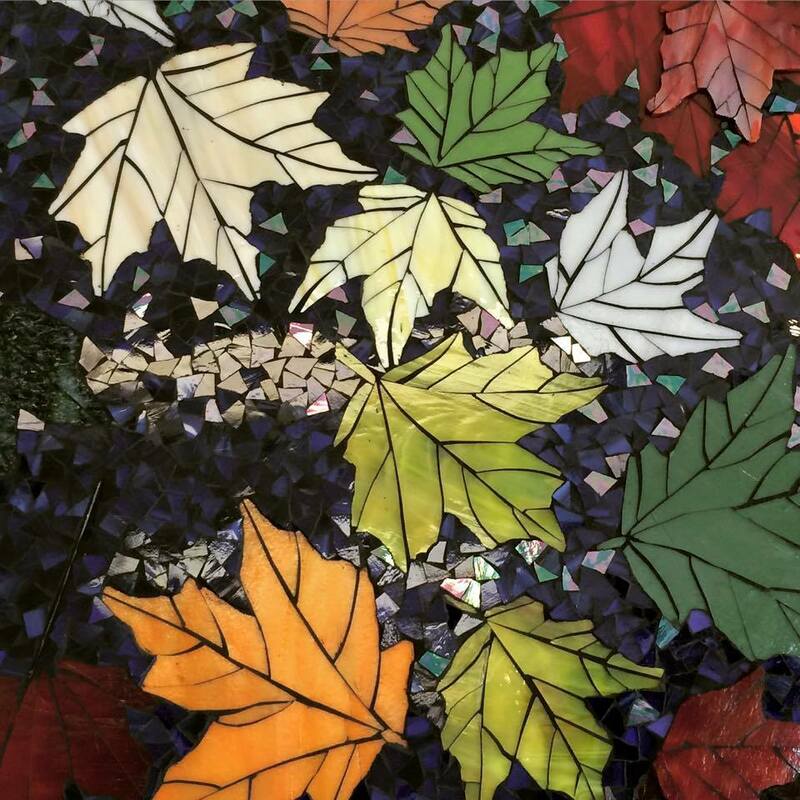 From painting and comics to mosaic feathers and photography, you can find an art class on just about anything at the Maple Grove Arts Center. The nonprofit arts center offers classes and workshops for adults and children. Upcoming classes include a series of classes on acrylic pouring, digital storytelling, photography, mosaics, silk scarf painting and more. Special paint night events include Paint Night: Minnesota Farmscape, a one-night class where you will create a painting of a local farm using acrylic paints and Small Paintings-Big Impact: Florals, a class which will cover acrylics painting fundamentals, as well as strategies for working art into your busy life, while you complete a floral painting each class. Do you dream of creating a beautiful cake for a special event to impress all your friends and family? 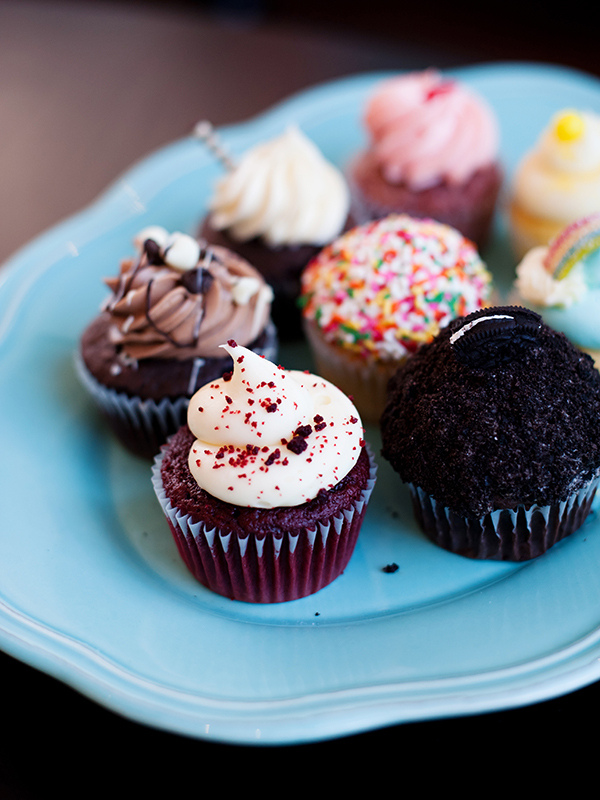 There is no better place to learn how to decorate a cake than America’s premier cupcake shop and custom cake studio and Food Network’s Cupcake Wars winner, Nadia Cakes. The shop, located in Maple Grove, offers an assortment of workshops, parties, and team-building options for your special event, including gluten and allergy aware offerings. 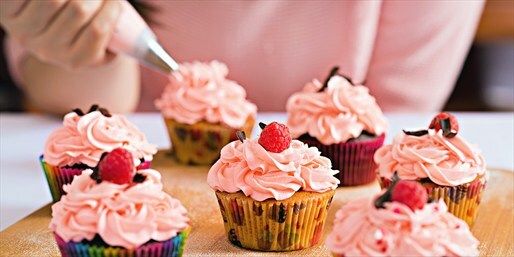 Nadia Cakes provides all materials, tools, and baked goods needed. You just show up and have fun! And if you are a newbie to the cake world, you are in luck, no previous baking or decorating experience is needed. Each workshop is hosted by one of their knowledgeable cake designers who will walk you through everything. And the best part is, you'll learn how to make something sweet that you get to take home with you! Workshops are available Sunday through Thursday evenings, as scheduling permits. Options for workshops include the basics of frosting cupcakes, buttercream flower techniques, fondant cut-outs and flower techniques, icing a “pre-iced” cake, and buttercream frosting designs and décor and how to cover your cake in fondant designs and décor. It’s no secret that French macarons are one of the most difficult desserts to make. 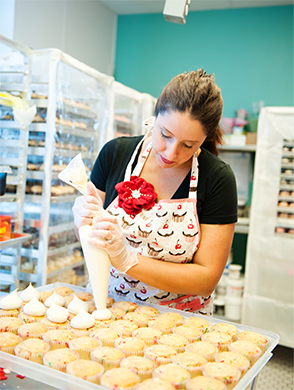 If you’re ready to accept the challenge, try a French macaron baking class at Amy’s Cupcake Shoppe in Hopkins. Choose your own flavor for the macaron shells and the shop will provide fillings and frostings to make them complete. 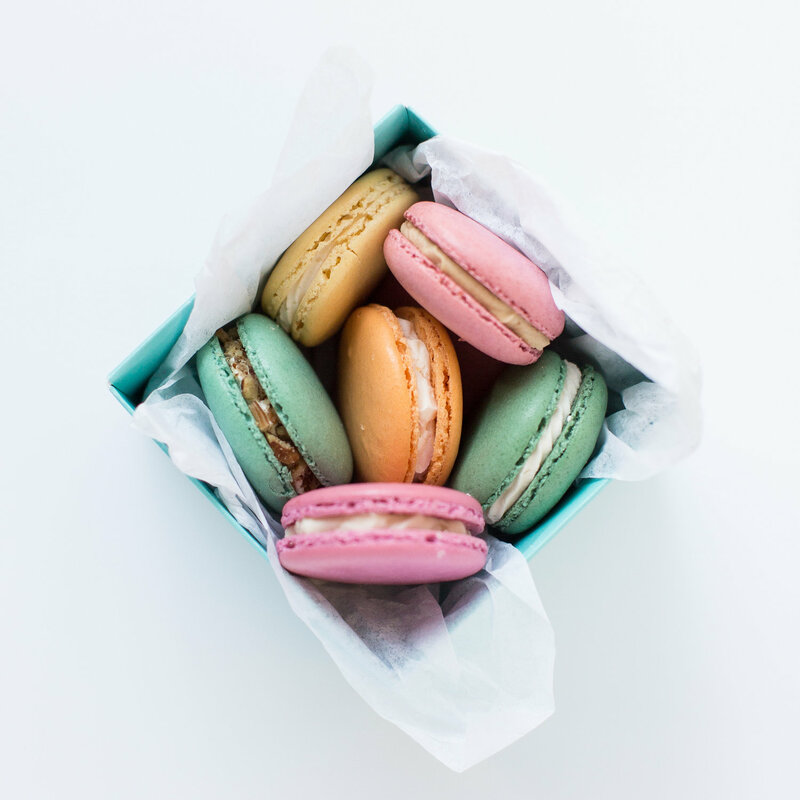 After your hard work, you get to take home around 24 macarons of your own creation and a recipe to test out your new skills by whipping up some more macarons on your own! Classes are offered on a variety of dates, mostly in the evenings. In addition to the coveted macarons, Amy’s also offers kids’ decorating workshops and a Unicorn Cake Class. Check here for a full list of dates and more class info. 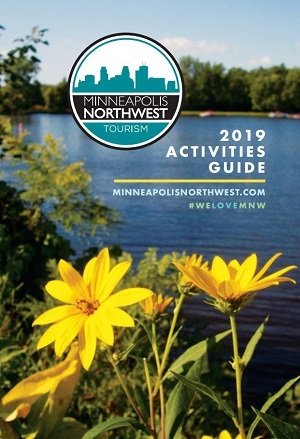 Continue your adventure in Minneapolis Northwest with indoor fun for the whole family and plenty of winter recreation opportunities! Or if you’re eager for some more learning, check out our list of top museums to explore.